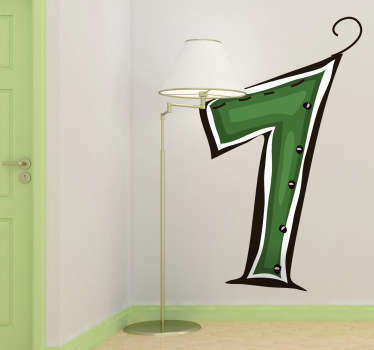 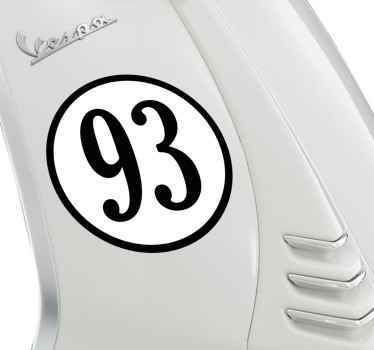 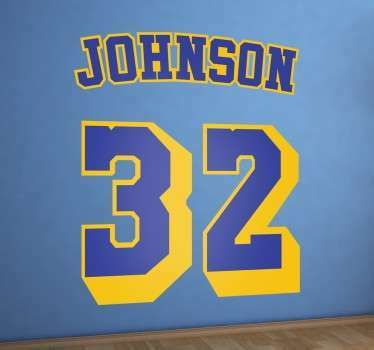 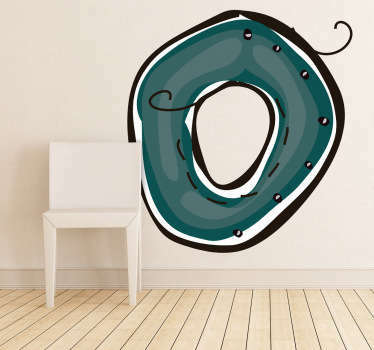 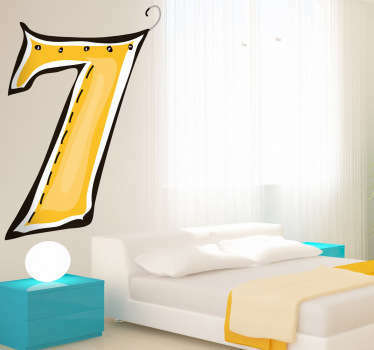 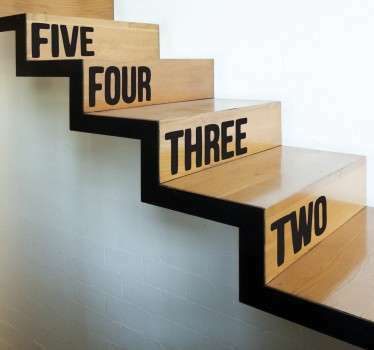 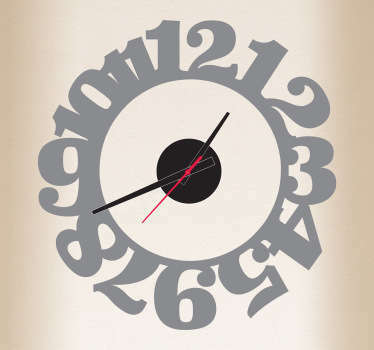 A collection of wall art stickers with designs of numbers to decorate your home, business or accessories. 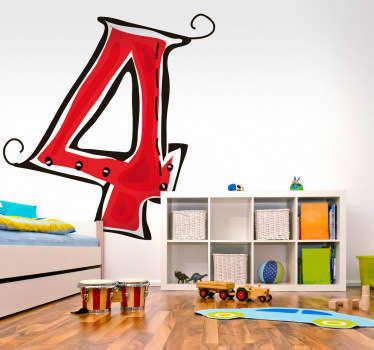 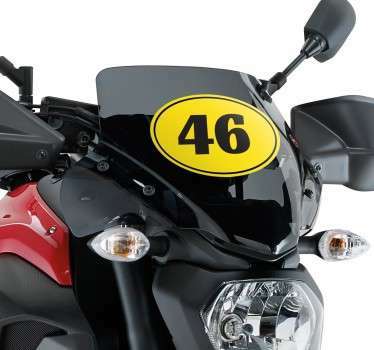 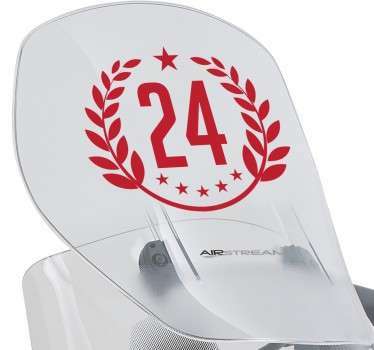 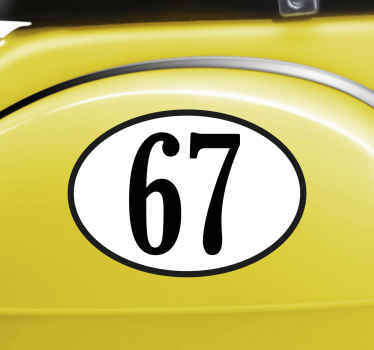 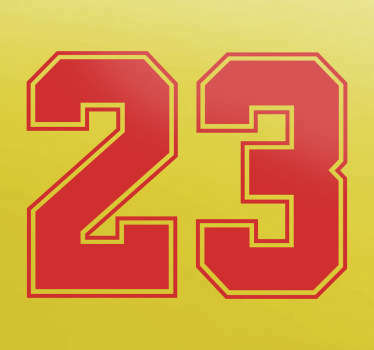 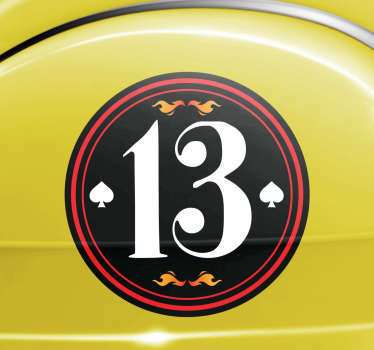 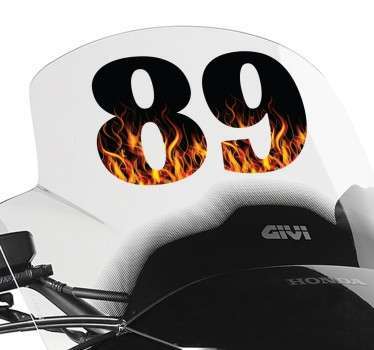 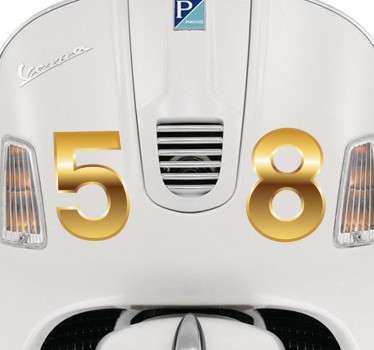 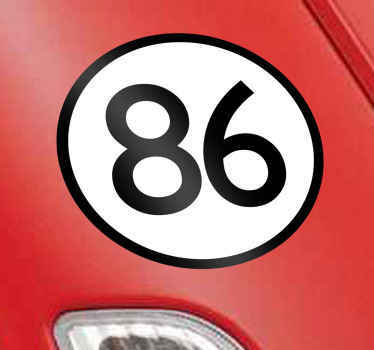 The possibilities are endless with this range of number stickers! 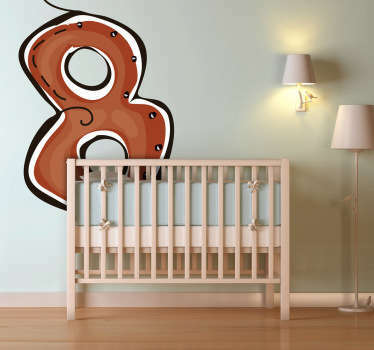 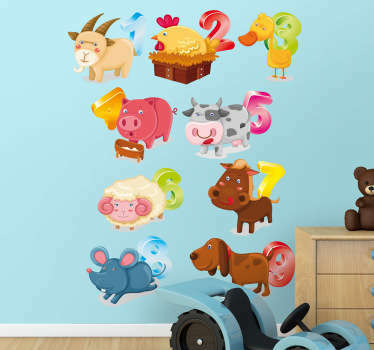 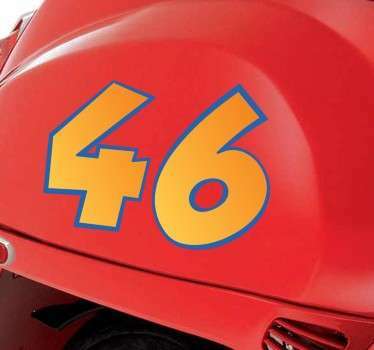 Choose from child-friendly designs of numbers accompanied by animals to place in their bedroom to help them learn, numbers to place on your car or motorbike, and much more.